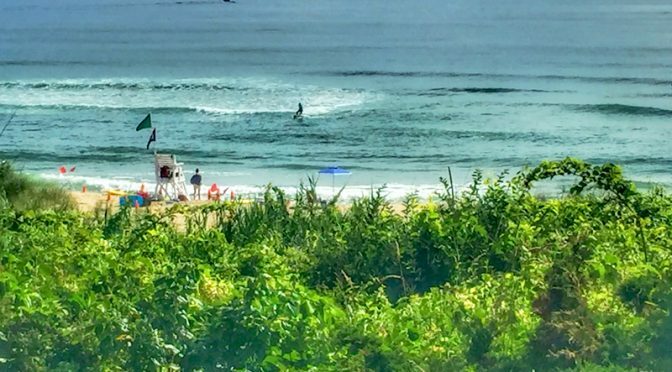 The Surf Was Up At Nauset Light Beach On Cape Cod! It was great fun watching them all, especially on a cold, windy day in the middle of winter. Dedication! 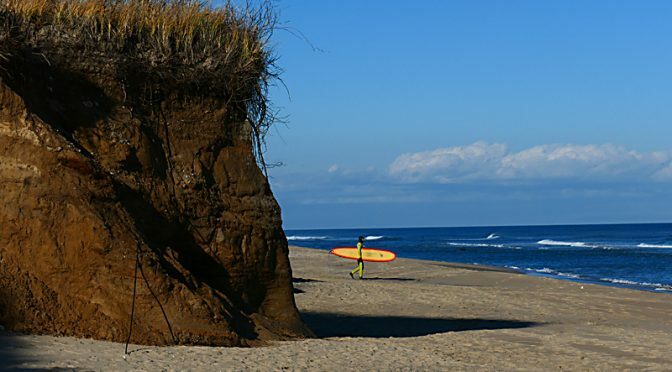 Great Day For Surfing Coast Guard Beach On Cape Cod! I loved this photograph of this lone surfer walking to the water with his surfboard. You can see the huge dunes that have been eaten away by the ocean over the years and the blue, blue sky in the background. I thought it was pretty cool. What do you think? 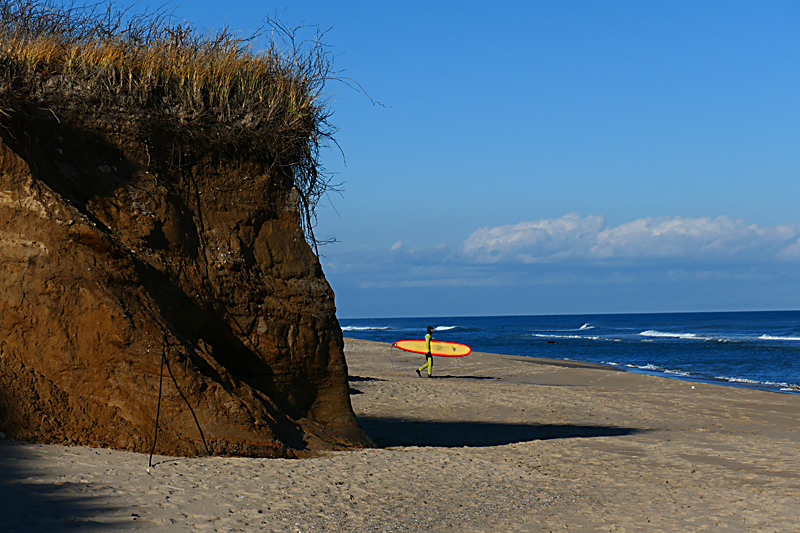 Wishing you a Happy New Year from Cape Cod and a year filled with fun and adventure! 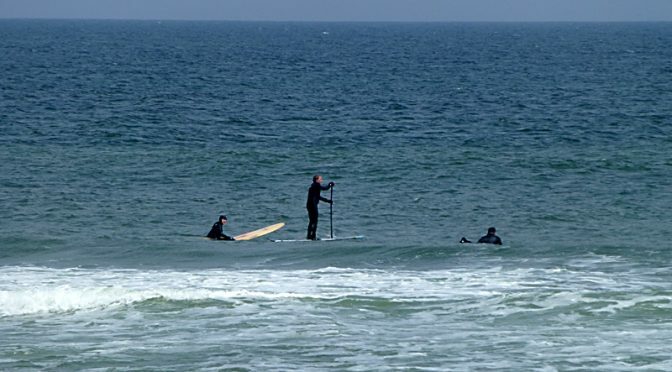 Still Paddle Surfing At Coast Guard Beach On Cape Cod! 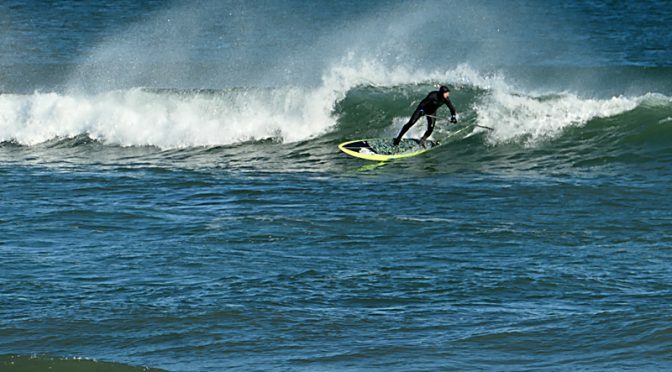 There were several paddle surfers enjoying the glorious day at Coast Guard Beach a few days ago when temperatures were in the high 50s. 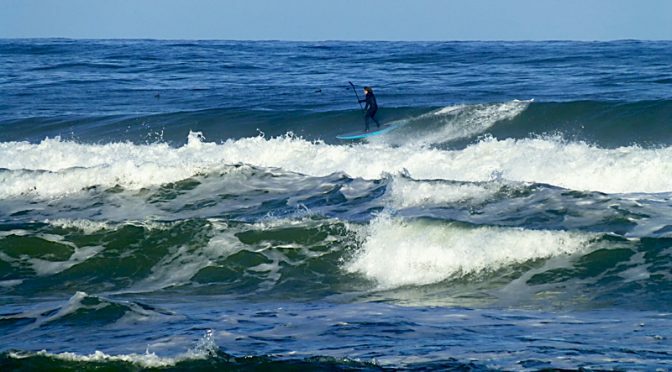 This paddle surfer was catching some awesome waves from the off-shore breeze. Perfect day for surfing! Perfect day for a walk and perfect day to be at the beach! 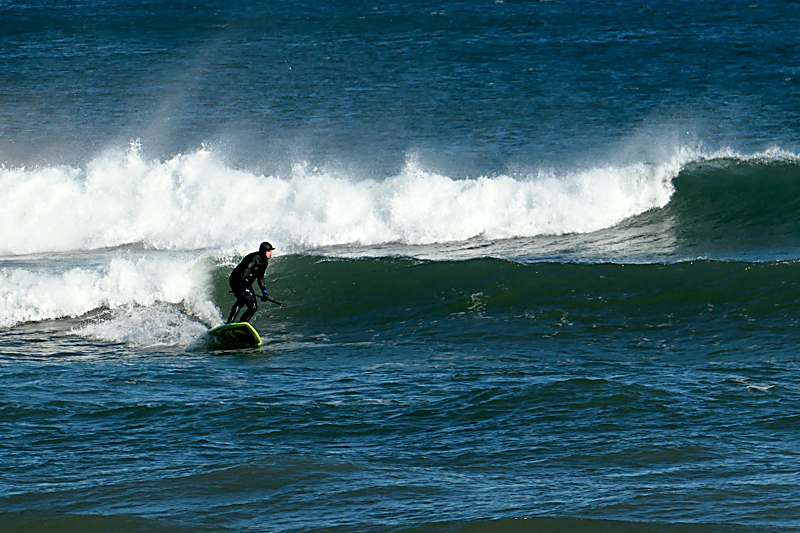 I was impressed that these three were out on the water at Coast Guard Beach surfing and paddle surfing. It was a cold day but they looked like they were having fun! We were so shocked to see someone in the water as we finished a nice walk down Coast Guard Beach. The day was spectacular: sunny, in the 30s, and no wind. I looked at Phil and said, “Is that someone in the water?” “Yes!” Wow! And he kept paddling farther out and farther out. He was really far out and the waves were huge. But then he caught an awesome wave and had ” the ride of his life!” Unbelievable! How cool for the middle of January on Coast Guard Beach?